We have had another fun and productive week this week. 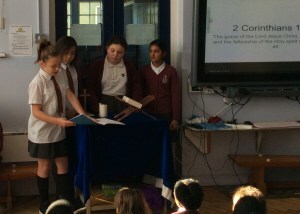 On Thursday, members of class 5 and 6 really impressed me by presenting their RE work on the Trinity to the rest of the school. 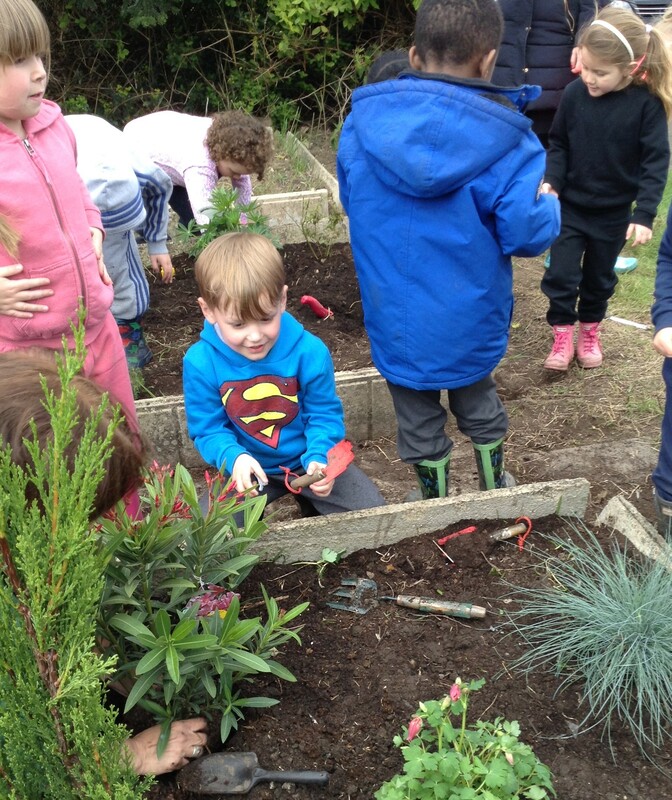 On Thursday afternoon, Reception had a great time in Forest School, planting new plants in the beds at the back of the school and toasting marshmallows. 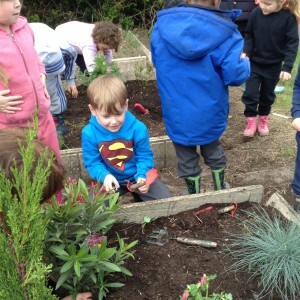 Thank you to Mr. Whitcombe, who donated the plants. Always think about what you say and do to others. Remember : telling the teacher about something that has upset you is the right thing to do- it’s not ‘snitching’. Lexi and Sadie made some lovely posters about being kind to others, which will be displayed in the school. Over the bank holiday (especially if the weather lets us down) children will probably be spending time at home online. Please ensure that you are vigilant regarding your child’s online safety : talk to them about what they are playing, who they are talking to and what they are watching. Our school website contains links to lots of useful and informative sites for parents. Try visiting www.nspcc.org.uk/preventing-abuse/keeping-children-safe/share-aware/ for the latest advice on the apps and games your child may be using. Josh Thurbon,Tiffany Sosanya, Dylan Alexander, Nicole Mahoney, Zachary Teshola, Chinaza Osaji-Okai, Elaina Goodison, Oliver Mahoney, Deborah Ajayi, Kai Davis, Sasha Goodison, Chidi Emechebe, Kitty Jerrett, Freddie Parrish and Adaora Emechebe for earning their place in this week’s Gold Book for excellent learning behaviour. Well done to the following children who received a commendation for upholding our core Christian values : Livia French (Perseverance)- always wanting to learn and asking questions which help her learning; George Viney (Perseverance)- spectacular effort with his writing; Miller Davis (Perseverance)- excellent effort in reading and writing; Freddy Parrish (Perseverance)- great effort in all his activities this week. Class 1 and 2’s Work of the week was awarded to Tommy Randall for an inventive letter to the Big Bad Wolf; Class 3 and 4’s to Zachary Teshola for an excellent retelling of a short story and Class 5 and 6’s to Sidonie Holmes for an excellent news report. Well done, everyone! Thursday 23rd June – School closed to pupils for the European Referendum.On behalf of all of us at Dame Tipping, we wish you an enjoyable long weekend.